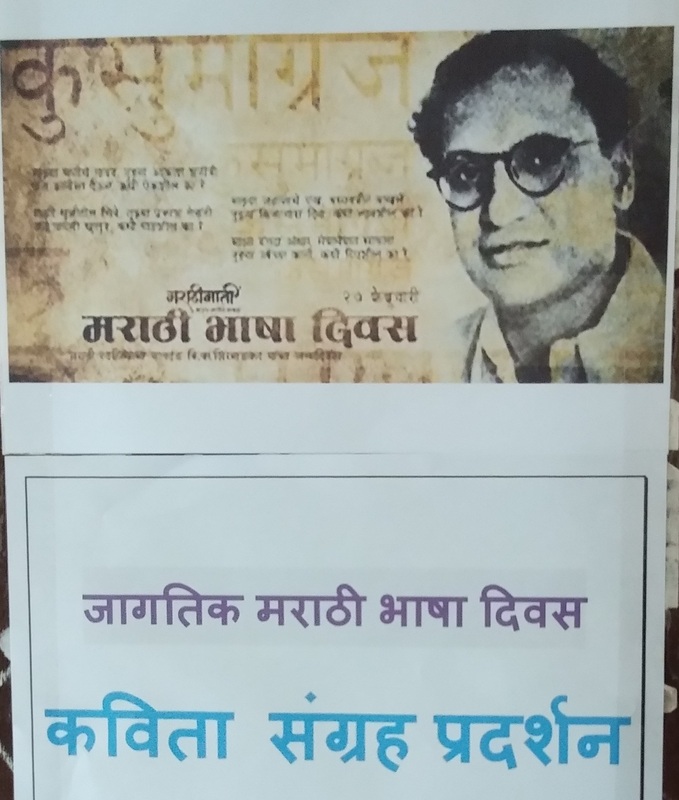 27th February, the birth anniversary of the eminent Marathi poet Kusumagraj, was commemorated as 'Marathi Bhasha Din'. Prof. N. B. Bhopale, the Principal highlighted the contribution of great Marathi poets, saints and writers in preserving the Marathi language and emphasized that the Marathi Language is the root of Marathi culture and therefore it is the need of time to preserve the culture through maximum use of Marathi language in daily life. 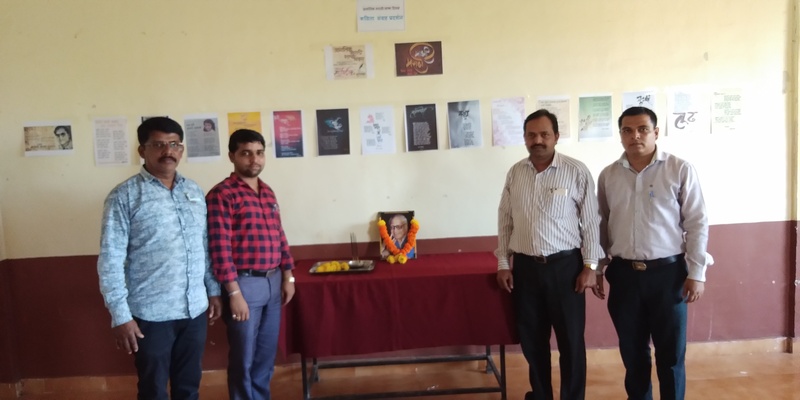 An exhibition of the poetry collection of eminent Marathi poets was organised on the day for students and staff of the institute.